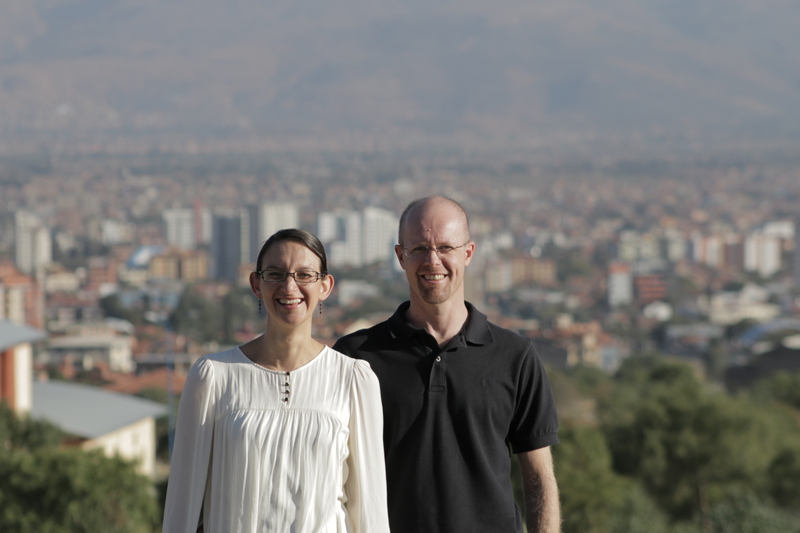 Adrian and Anita live in Cochabamba, located in the centre of Bolivia. It is the country’s third largest city, with a population of around one million. It boasts a spring-like climate all year round. Adrian and Anita coordinate MOCLAM in Bolivia, providing foundational theological education by distance all over the Spanish-speaking world, using external studies material from Moore College in Sydney. They teach small groups from various churches in Cochabamba and are involved in the administration of MOCLAM across the Spanish-speaking world.